Went into town (Cardiff) today with my Mum for a spot of shopping! 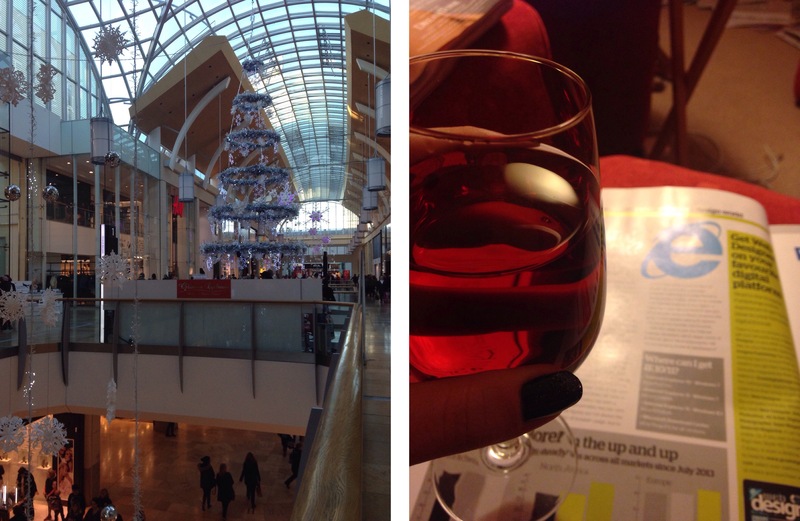 Followed by a quick catch up with Rach, then to relax with a glass of wine and Web Designer magazine, lovely. I’m loving my time relaxing at home.